What’s so special about this book? Well…for starters, it is now traditionally published through Cosby Media Productions and Tate Publishing. It’s been completely revised for pacing and reader maturity level. 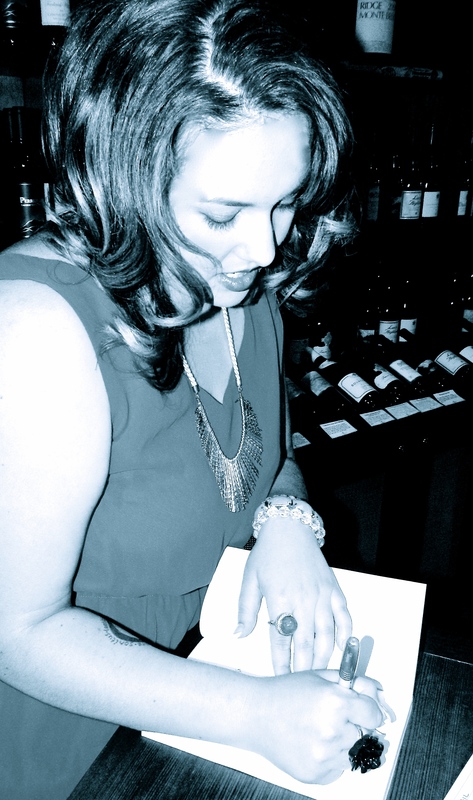 The stakes have been raised, and my characters are itching to be let back out into the reading world. I’m stoked. I’m humbled. I’m excited. 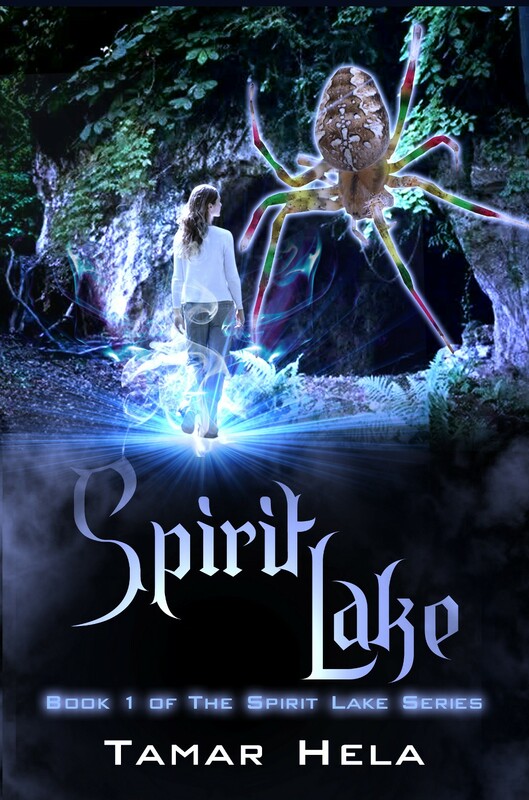 Spirit Lake will be released next month on eBook, and then the paperback will be released some time in June. The followup to Spirit Lake, The Wrong Fairy Tale, will be released on eBook in May and will also have a tentative release date in paperback some time in June. Hooray! I’ll be doing a cover reveal for TWFT next month. Stay tuned. I’m doing some cartwheels right now. So…what do you guys think? I love it! And I can’t wait till it’s out for your reading pleasure! This entry was posted in Events, Spirit Lake Series, Where To Buy Spirit Lake, Writing and tagged author, Author Tamar Hela, book cover, books by tamar hela, Braxton Cosby, Cosby Media Productions, Cover Reveal, Debut Novel, Feast Island, fiction, Hela, literature, novel, novels, Spirit Lake, spirit lake by tamar hela, Spirit Lake Series, spirit lake series by tamar hela, Tamar Hela, tate publishing, The Wrong Fairy Tale, Where To Buy Spirit Lake, Writer, Writers, writing, YA, YA Fantasy, YA Fiction. Bookmark the permalink. Tamar, I am so proud of you!!! I can’t wait to get my hands on It!! !